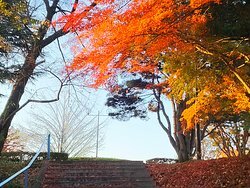 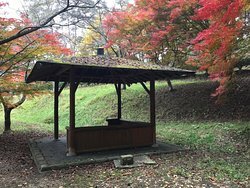 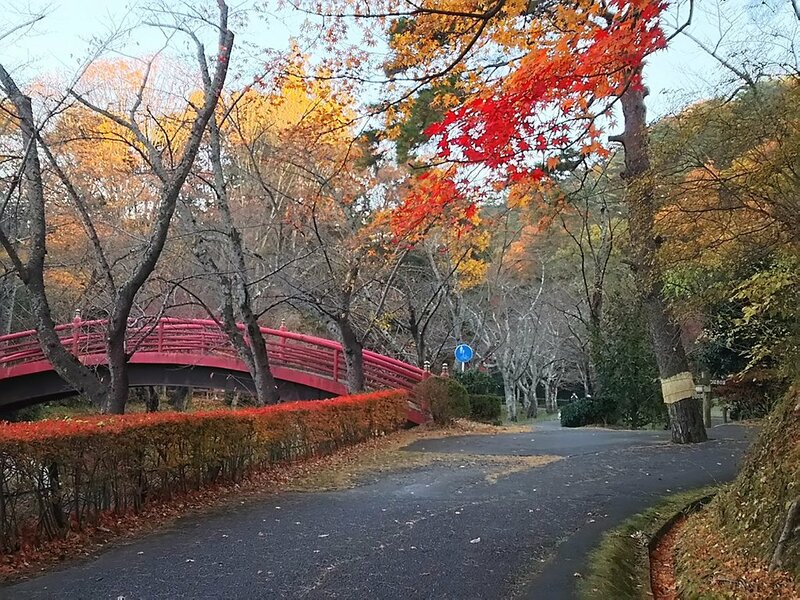 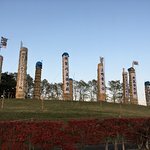 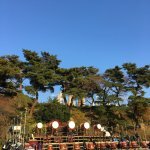 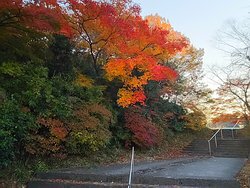 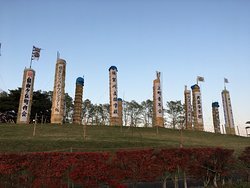 Every year on the 2nd Saturday of November, big torch memorial, ' Taimatsu Akashi', will be held in this park. 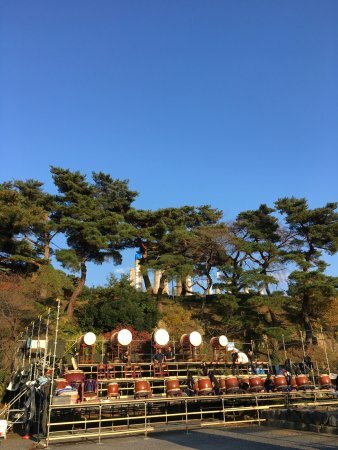 The photo is a practice scene of 'Taimatsu Daiko' drums & torches which will be burned, 1m dia & 6 to 8m tall. 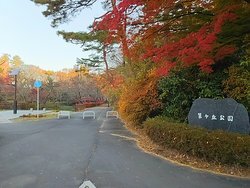 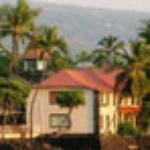 Get quick answers from Midorigaoka Park staff and past visitors. 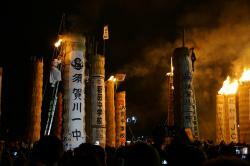 Sukagawa Taimatsu Akashi Big toach festival is held in 2nd Saturday November night.